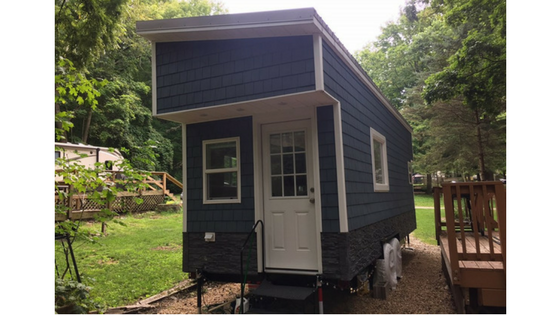 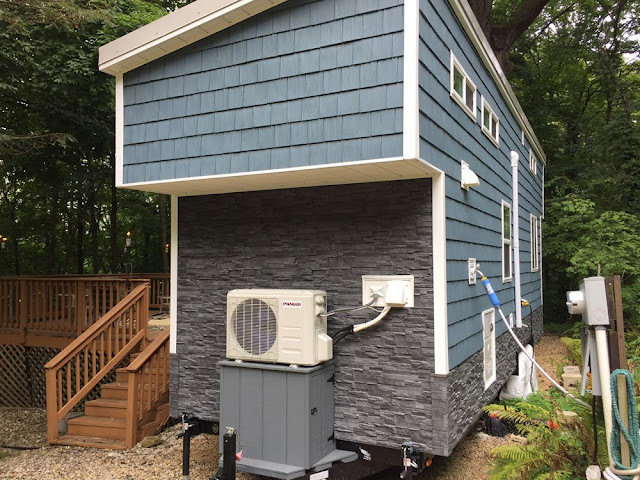 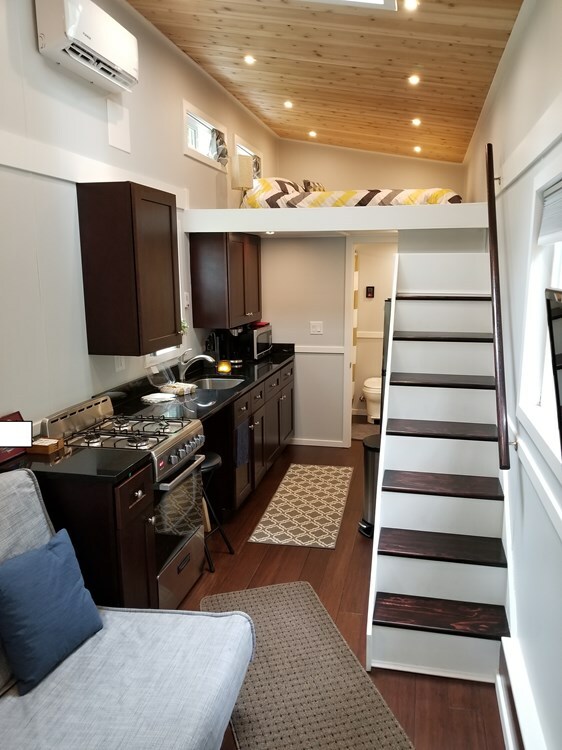 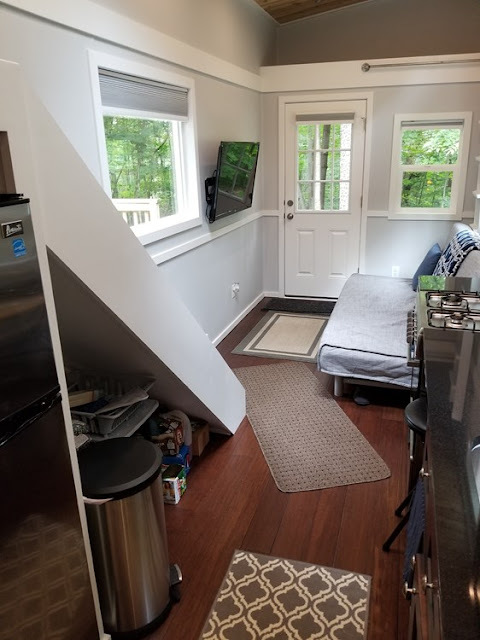 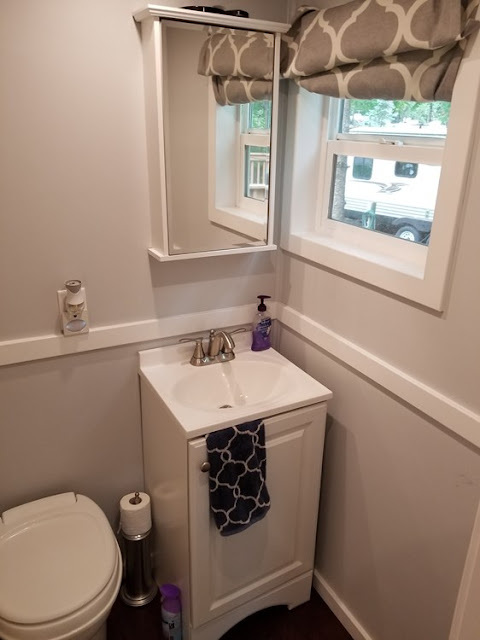 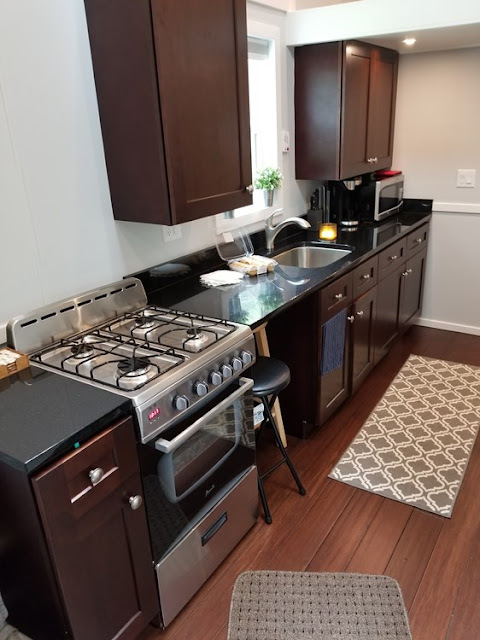 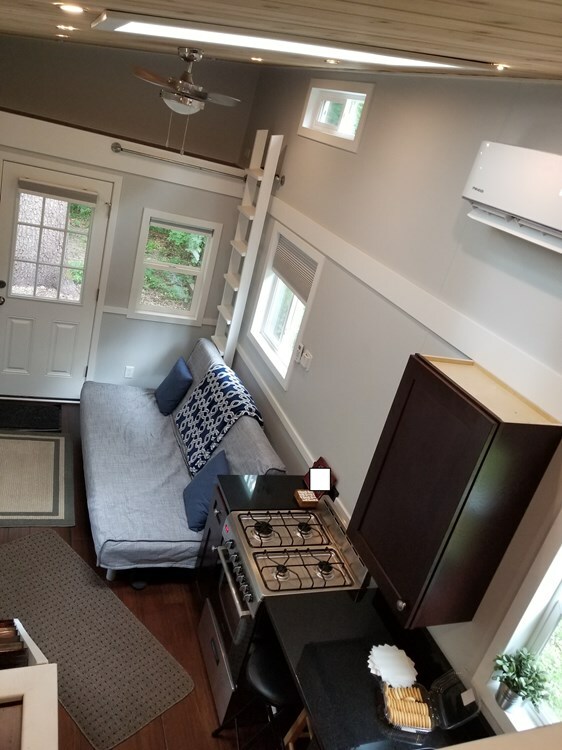 Currently available for sale in Yorkville, Illinois, is this charming RVOA-certified tiny house on wheels. 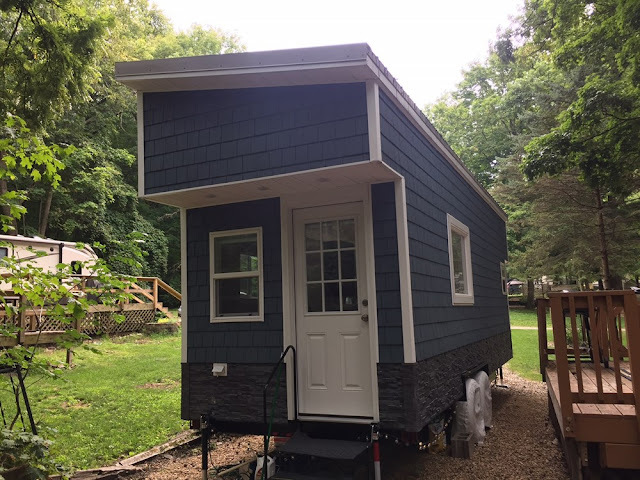 The home features a bright, blue exterior composed of Novik siding. 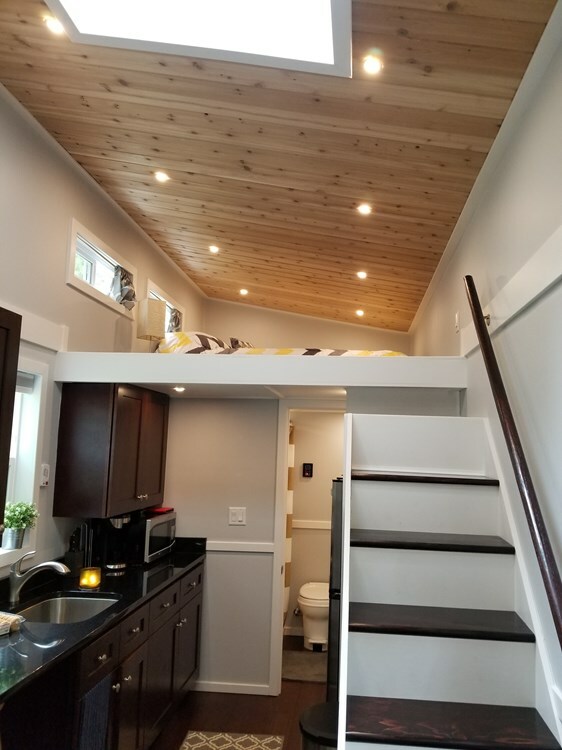 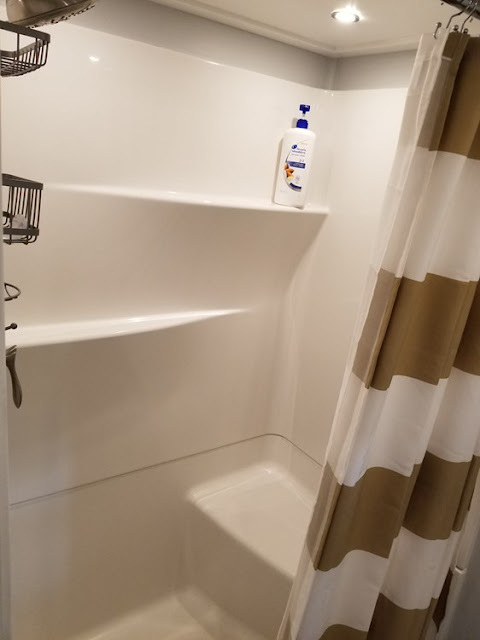 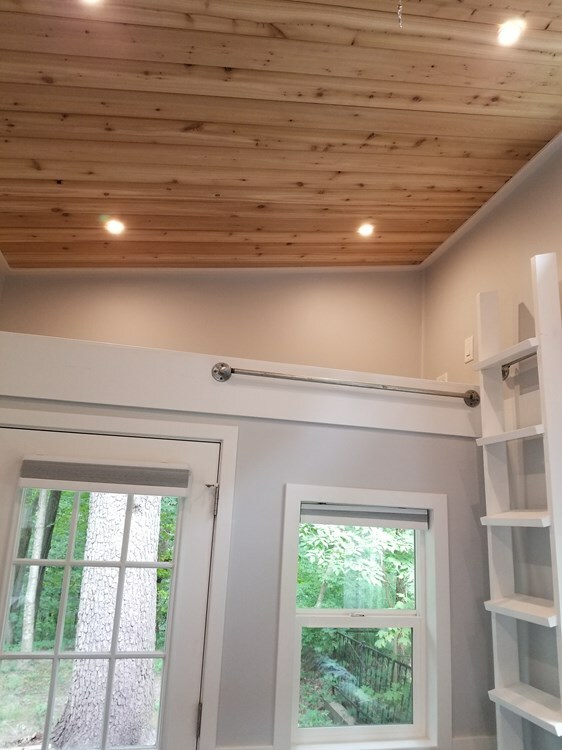 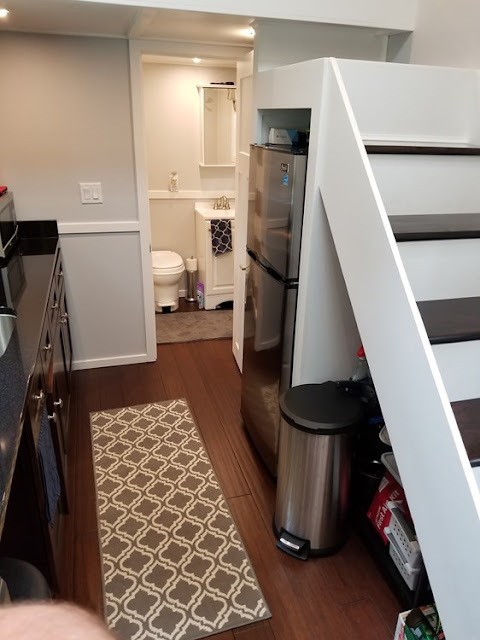 Its interior features 275 sq ft of space with a ladder-accessible loft bedroom, full kitchen, living room, and bathroom. There's also a mini-split system and an on-demand water heater. 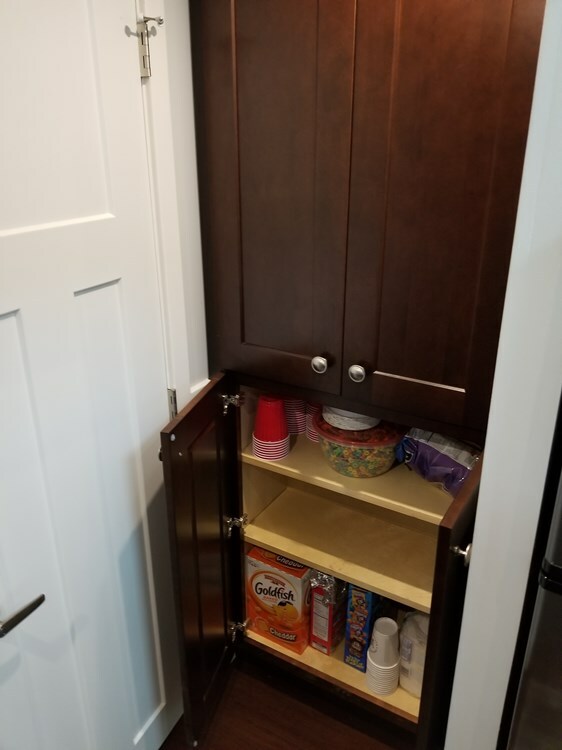 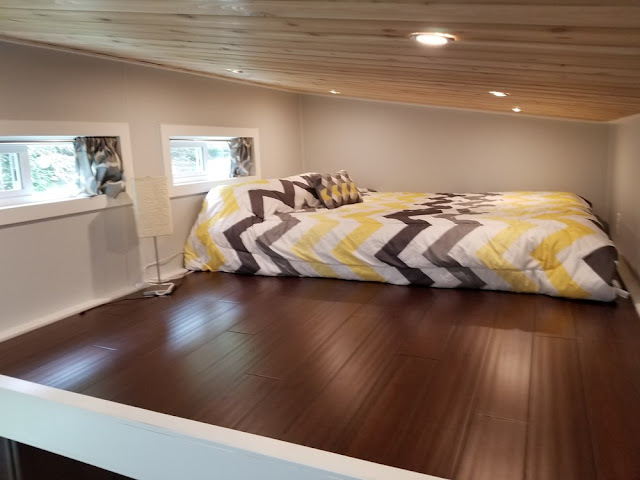 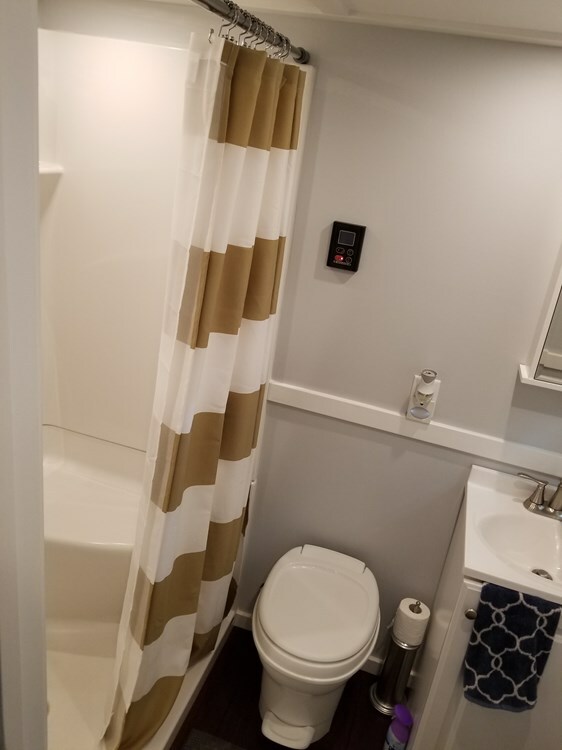 It's currently listed here on Tiny Home Builders for $65,000!